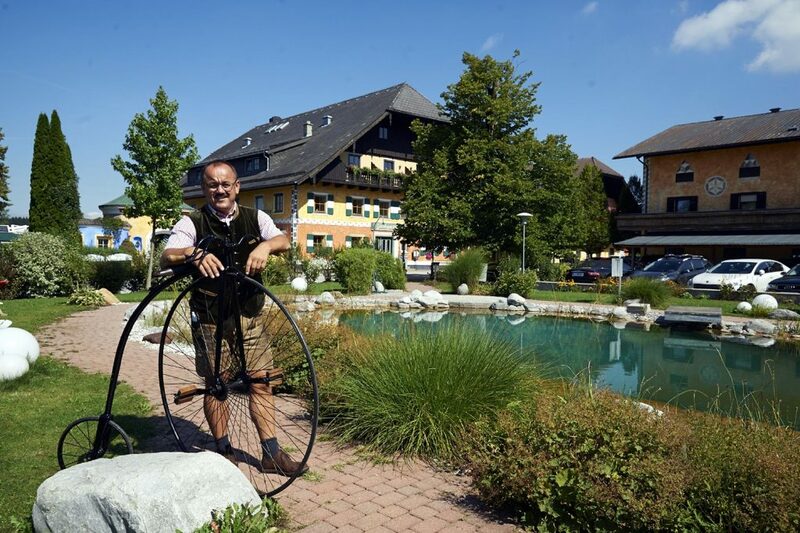 The Gasthof Gastagwirt in Eugendorf bei Salzburg offers local sourcing, friendliness and modern service in a traditional old building on the Salzkammergut Cycle Trail. Located in the Salzburger Land region, the inn exudes a friendly atmosphere and hospitable charm throughout. The region offers fantastic produce so you can enjoy a wide range of culinary delights. Our produce comes from our own organic farm and is the basis for our kitchen’s regional specialities and international delicacies. 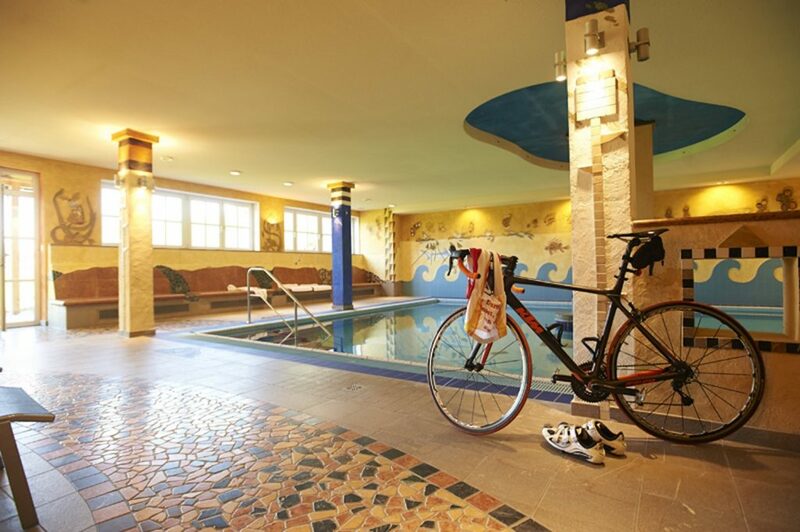 We are located in the Salzburger Land region and offer guests an extensive range of leisurely bike rides, racing bike tours and cycle trails. Join us on a tour and discover beautiful rides through the rolling hills of the region, in Mozart’s home town of Salzburg or in the famous lakes of the Salzkammergut. 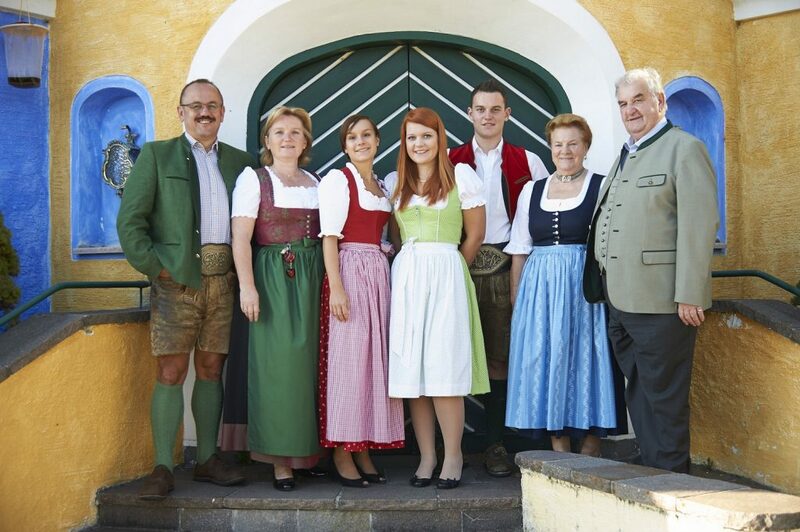 … are in good hands at the Gasthof Gastagwirt. A hearty breakfast will have you ready to start your tour. We can offer extensive information on the various tours as well as regional knowledge. 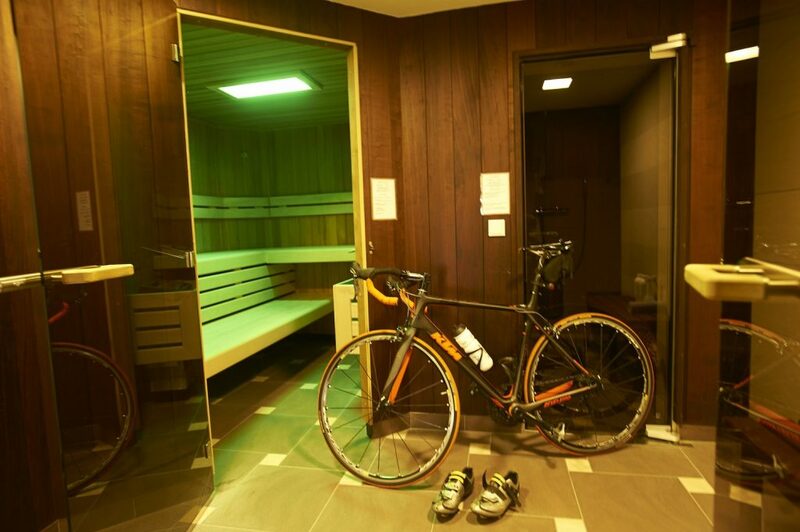 After returning, you can relax in the Gastagwirt’s Wellness complex and look forward to a delicious evening meal at the restaurant, while your bike or sports equipment is safely stored in the locked, video-monitored bike room.